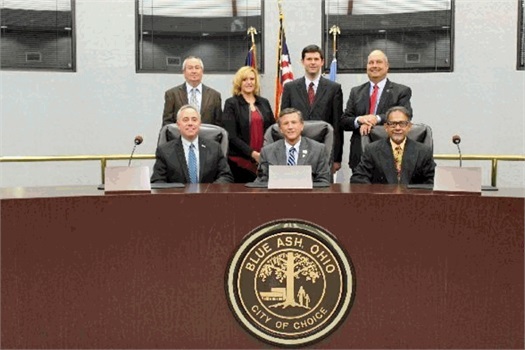 Viceroy Wealth Counsel would like to congratulate our own Linda Bauer for being elected a City Council member for The City of Blue Ash. Linda is one of seven members on the council board, and the only female. Councilwoman Bauer represents Ward 1 and was elected to City Council effective December 1, 2017. As many of you may know, Linda is a long-time resident of the City of Blue Ash, and she moved to the Kenview Hills subdivision at 3 years of age. After living in Germany for 12 years and in Mason with her family, she returned to Kenview Hills in 2007 after becoming widowed. She currently serves as the HOA President. Linda Bauer graduated from Sycamore High School and the University of Cincinnati. She has been active serving on various non-profit boards in the Greater Cincinnati area. She served on the board for Companions on a Journey (a grief support organization) from 2009-2015 and on the board for Return to Work OH and KY from 2010-2013. She also served on the board for the Cincinnati Chapter of Ellevate Network since 2011, and is the most recent Chapter President of the global women's organization owned by Sallie Krawcheck. Linda is a Vice President and Wealth Manager with Viceroy Wealth Council located on Lake Forest Drive in Blue Ash. She has been in the financial services industry since 1997. 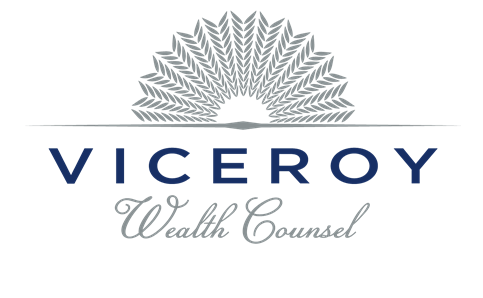 Viceroy Wealth Counsel begins upgrade to their wealth planning technology by hiring Right Capital. Viceroy Wealth Counsel has implemented a major upgrade to their wealth management platform with the hiring of Right Capital for their financial planning software expertise. After an extensive due diligence search, Viceroy Wealth Counsel felt Right Capital displayed the best in innovative cutting edge technology, client-friendly interactive tools, an elegant and modern look and feel, and a rigorous and robust calculation engine that can quickly generate accurate results. Morningstar recently names Right Capital as one of the "Best Advisor Technology Tools for 2018", and "The Future of Financial Planning Software." Viceroy Wealth Counsel is proud to be working in partnership with Right Capital to help all of our clients benefit from this collaboration. Feel free to play the video below which highlights some of the planning capabilities Viceroy Wealth Counsel now has.